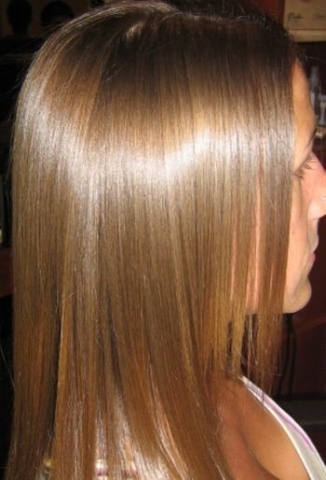 Another HOT trend is today's "smoothing treatments". These are fabulous and taking the salon industry by storm. Designed to help de-bulk, de-frizz and offer you ease for your blow outs, theres hardly a head of hair that won't benefit from these services. GK is our preference, with various formulas to be tailored to your needs. Call for a free consult for any hair color, or smoothing service!